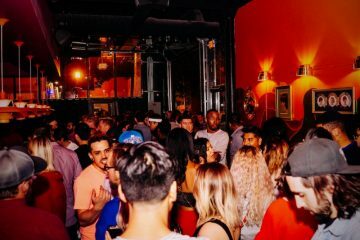 The List of Options at Bartley’s Is As Long As Its History. 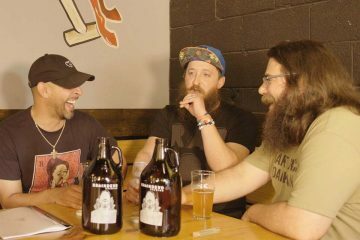 This week, we chowed down on Bartley’s Bar-B-Q. Fast Facts on Bartley’s Bar-B-Q . Where: 413 East Northwest Highway, Grapevine. 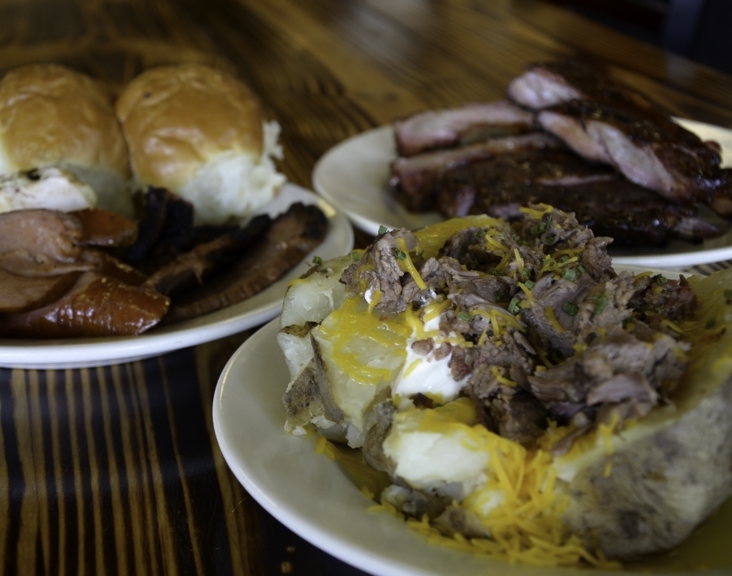 When: Tuesday through Thursday from 10:30 a.m. to 8 p.m., Friday and Saturday from 10:30 a.m. to 9 p.m.
Bartley’s Bar-B-Q has been providing Dallas with quality home style Texas barbecue for close to 50 years. 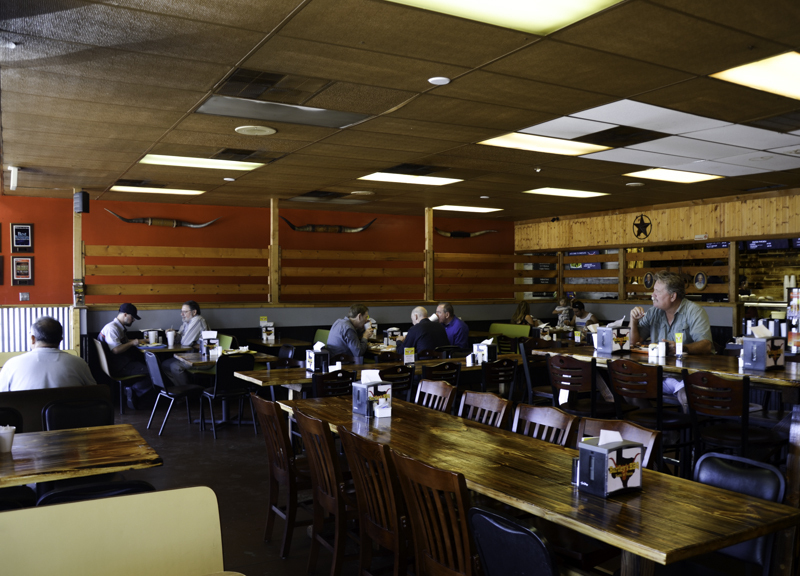 Located on Northwest Highway, not far from The Great Wolf Lodge, this hole-in-the-wall barbecue joint has been in business for a long time and the quality of its barbecue reflects those years. 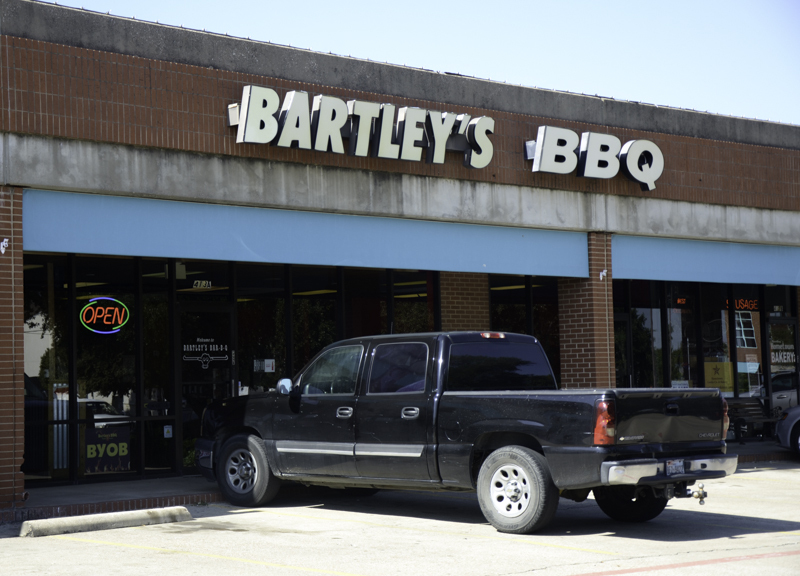 Bartley’s Bar-B-Q was originally owned by Marvin Bartley. Back in 1968, Marvin convinced his boss to construct a building in the parking lot of his market, which became Bartley’s Bar-B-Q. Bartley operated the joint for about 10 years before he sold it to the Weddle family, which kept Bartley’s running until the current owner H.L. Owens purchased it in July of 1990. 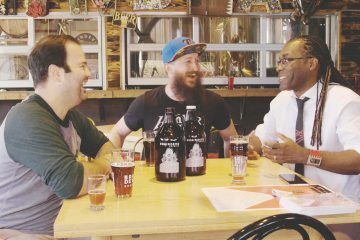 Owens and his family strive to uphold the reputation that Bartley’s has gained over the years, and they have the skills to do it. 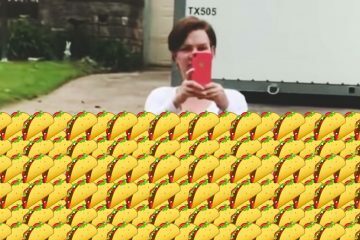 Owens has grown up in the meat business and he knows how to make his customers happy. “If a customer wants something, I’ll figure it out,” Owens says. 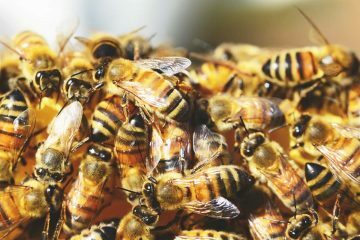 It was in July of 1995 that Owens decided to move the business to its current location. 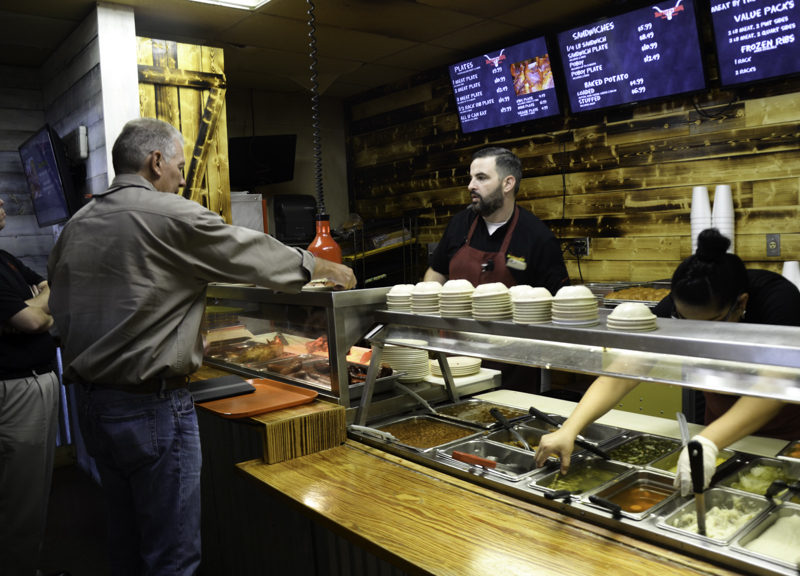 “Most people don’t expect good barbecue to come out of a shopping center,” he adds. The Pitmaster and His ‘Cue. Owens’ father ran a meat market in Florida that evolved into a deli over time. He picked up most of his cooking skills around the deli and from his mother. 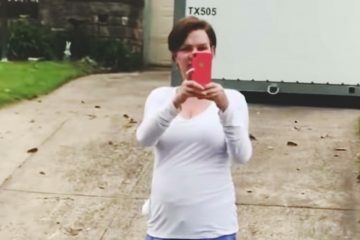 “I didn’t know she was teaching me,” he says. His lifelong skill shows in the barbecue that comes out of his restaurant. His brisket has a thick bark with a lot of smoky flavor, while the brisket itself is juicy with a nice amount of fat on it. The sausage has a good spiciness to it, with a light flavor of smoke on them. 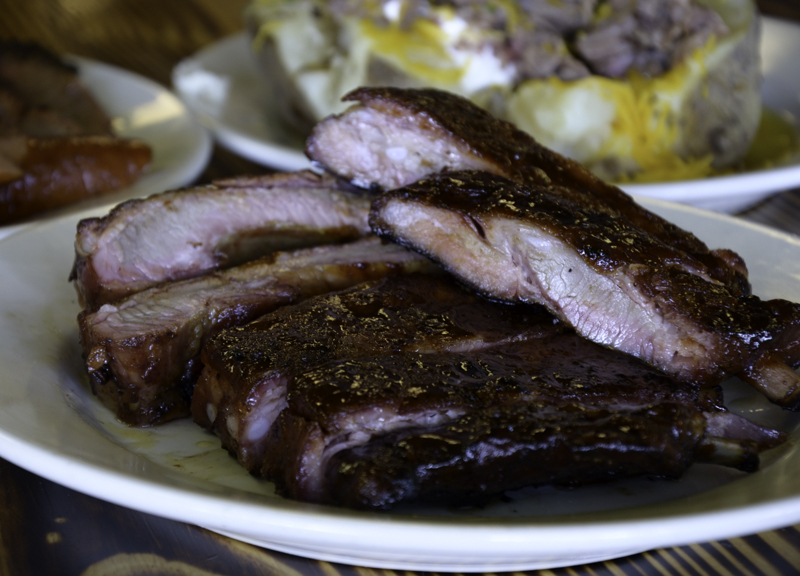 The ribs, however, are the crown jewel of Bartley’s: They have a nice bark on them while still being tender and juicy at the same time. And the sauce they glaze them in is full of flavor. Every item on the menu is good with or without the housemade barbecue sauce. 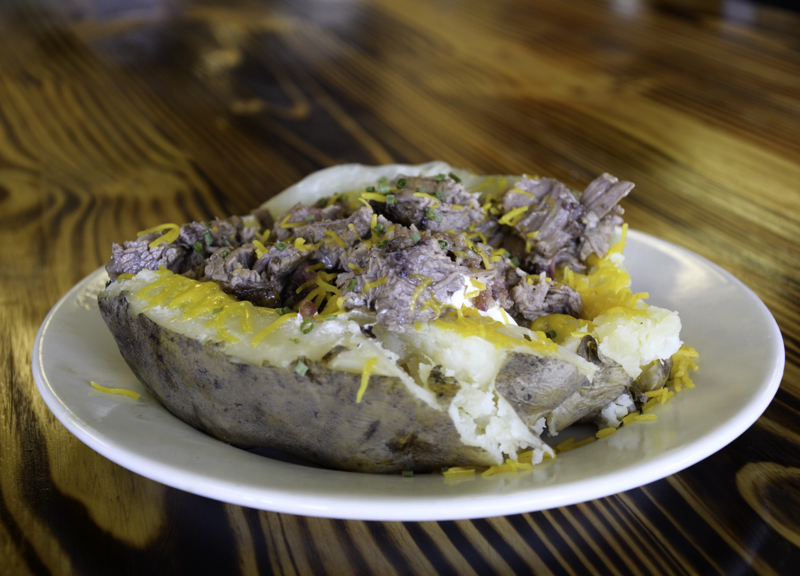 The stuffed baked potato comes loaded with sour cream, cheese with your choice of barbecue piled on top. 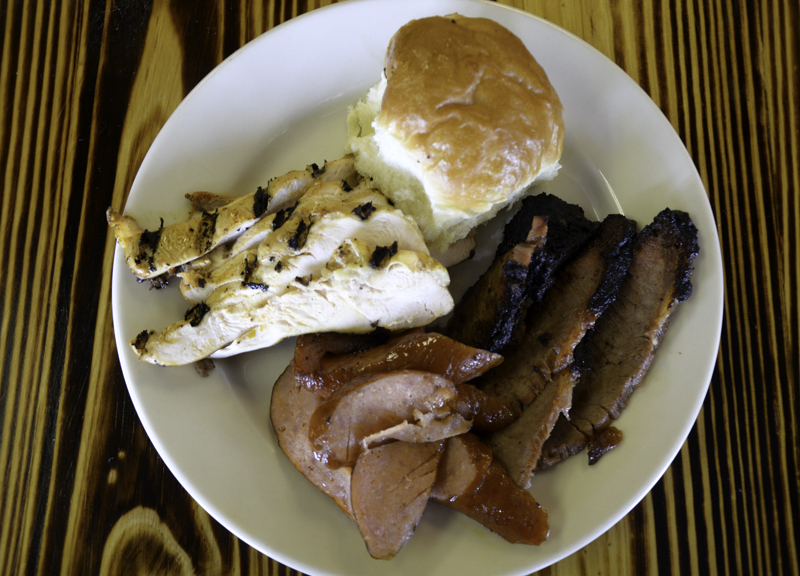 Bartley’s has all the classic Texas barbecue you would expect to find at a good barbecue joint. They also have a handful of items that would make any fan of Southern home cooking happy. Bartley’s has a smoked jalapeño cheese sausage along with your traditional hot links and smoked sausage. They do pork tenderloin that Owens’ son-in-law Shane Wilkinson has perfected. On Fridays, Bartley’s does a catfish basket for those looking to mix it up a little. They even have smoked bologna and chicken-fried steak. 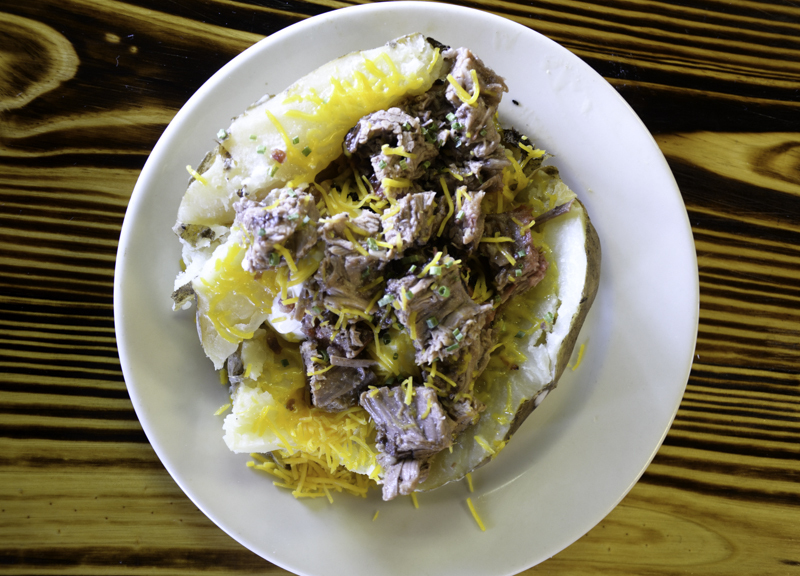 The list of sides at Bartley’s is longer than at your average barbecue joint, and most of them are family recipes that Owens and his family have incorporated. The rolls are made next door at the bakery that his brother runs. And if there is any room, the list of desserts is just as long. 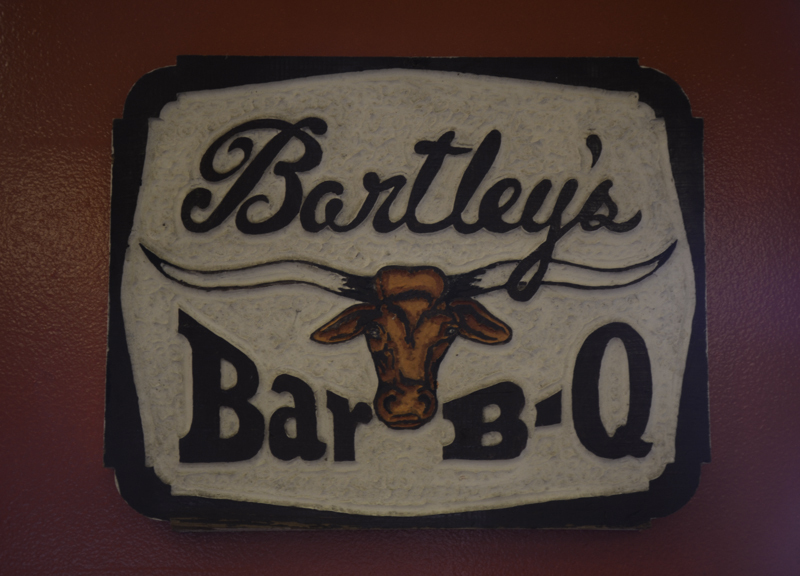 Bartley’s Bar-B-Q is a great place to stop for lunch or pick up some quality ‘cue for dinner. Next ArticleManic Pixie Mean Girl.